A media planning and buying agency offering strategic marketing solutions across various platforms. 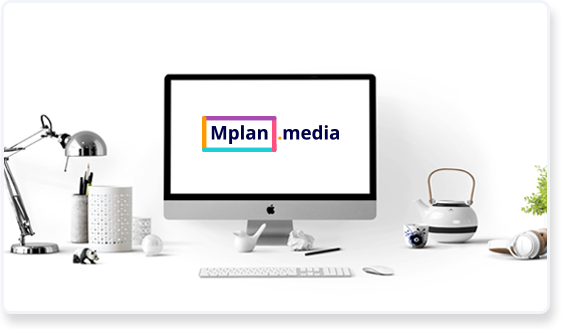 Mplan.media is a full-service media planning and buying agency that offers both traditional and digital marketing services to individuals and businesses. The company leverages years of marketing experience and technology-based research to help brands identify the best media platforms to advertise their products or services. Founded by Parag Masteh & Adithya Mallya in 2014, Mplan.media started its journey as a media planning agency with some of the top brands in India. 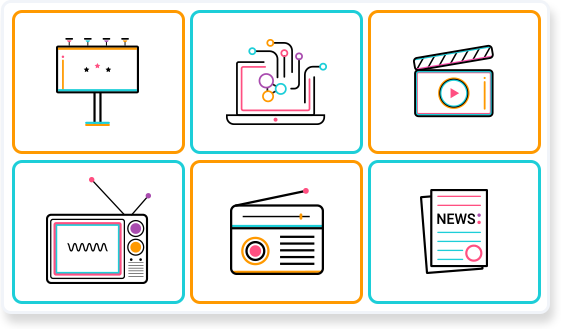 Employing a team of experienced marketers, the company offers its customers end-to-end media planning and advertising services across major platforms, including radio, television, print, digital, and social media. As an organisation, Mplan designs result-oriented marketing strategies for clients. They help brands reach their target audience by creating precise strategies through tech solutions and data analysis to measure the effectiveness of ad campaigns on different platforms. 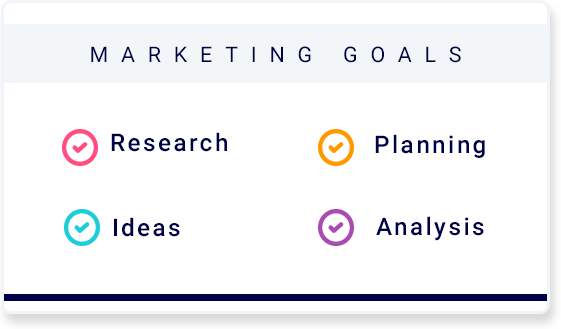 The company uses a proprietary tool to design branding strategies that give their customers the perfect mix of media to achieve their marketing goals within a fixed budget. 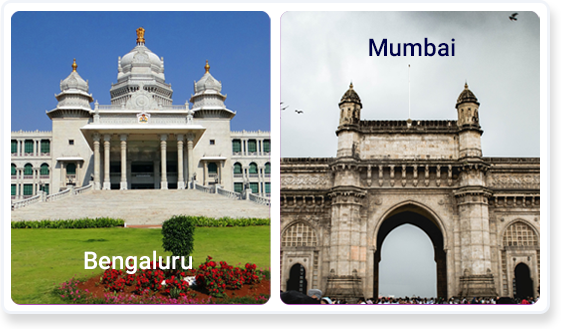 Through their offices in Bengaluru and Mumbai, Mplan.media provides media planning services covering platforms such as print, outdoor, broadcast, innovation, and digital media. They service businesses of all sizes, across sectors, including e-commerce, healthcare, technology, real estate, banking and finance, and tourism. MPlan Media is a media planning agency that creates innovative advertising campaigns to yield greater results and exposure. We identify the most fitting medium for our client to garner maximum customer engagement and help them expand their business. 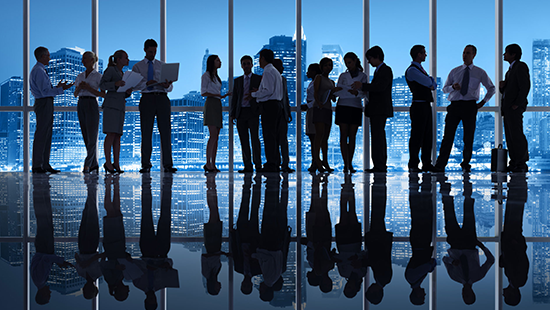 We provide a platform for the businesses to connect with new customers as well as develop the existing ones. With the support of our skilled marketing team, we craft exceptional strategies focusing on advertising the client’s product through the digital world, social media, print media, television and radio. At Mplan Media, we deliver the excellent quality that we promise. Our mission is to find the right audience, for the right price, at the right times, in the right places, and get the right results. MPlan Media’s vision is to create a one-stop-shop with the aim to target, engage, and acquire audiences with effective media solutions, everything that you need available at the same place. MPlan’s founders have created Mplan Media with the sole purpose of providing all types of media solutions at just one place. We provide strategic guidance and make sure that our clients don’t have to venture at different places for different things that are all related to one campaign. We support businesses and their creative agencies with the effective guidance and solutions that they might need. We make sure that all the client’s objectives are achieved and the campaign is a huge success. Right content needs the right connections. We have the approach that bridges the two. Get in touch with our experts regarding Advertising.